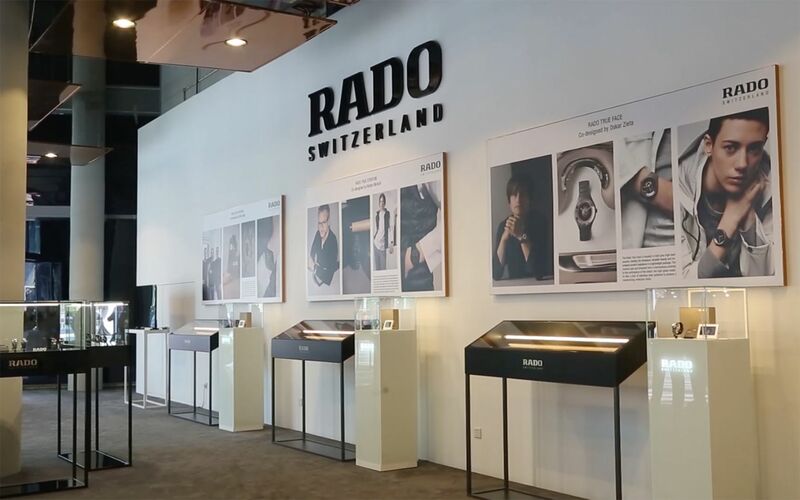 Rado’s exhibition showcased the latest watches from the Swiss brand’s key design-led collections with the aim of inspiring young designers to enter the inaugural Rado Star Prize UAE, which has just been launched. 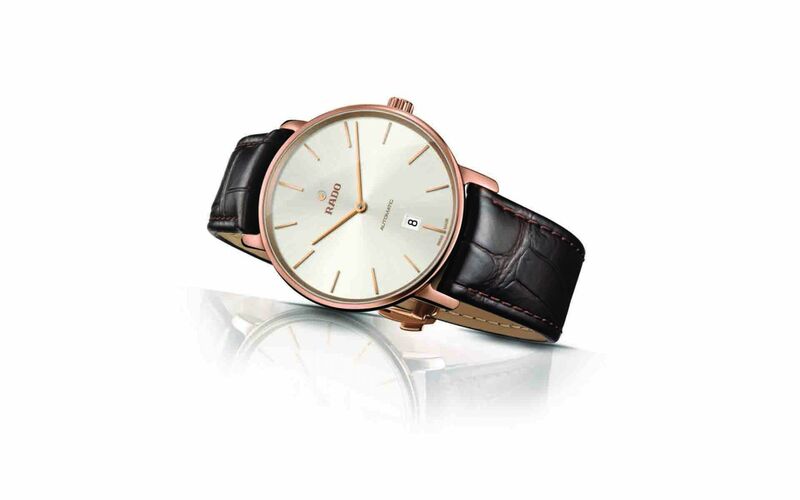 The DiaMaster Ceramos impresses with its minimalist design and the unique shine of Rado’s innovative new wonder material, Ceramos. 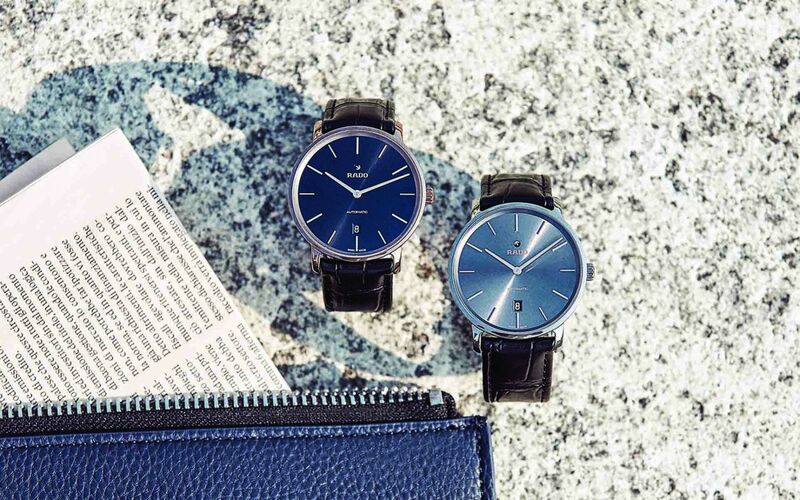 The True Thinline Nature collection, presented in colourful high-tech ceramic, celebrates the intersection between design and nature. 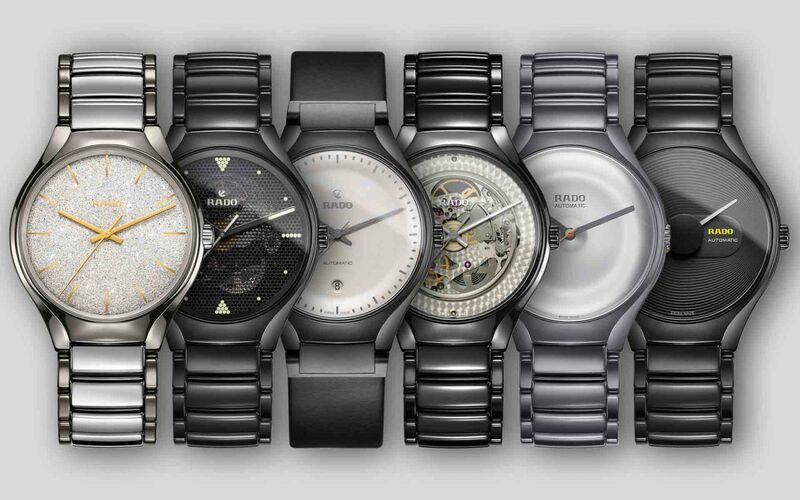 The brand’s numerous collaborations with world-leading designers were on display in the shape of the Rado True Designers Series at the heart of Dubai Design Week at d3. 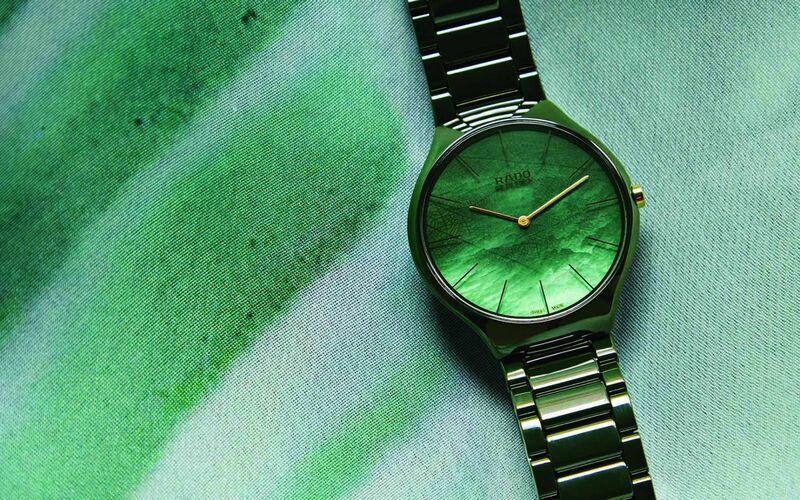 Highlighting Rado’s dedication to design, the exhibition also included a selection of Rado Star Prize-winning projects from around the world. 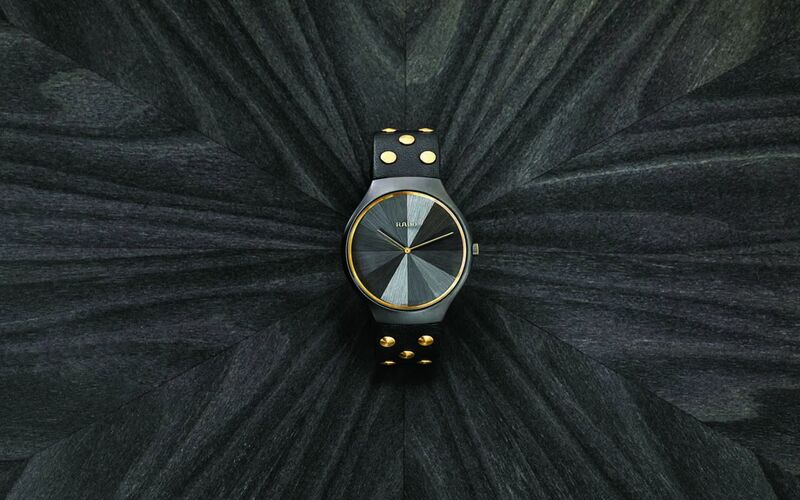 By showing some of the great designs the Rado Star Prize has generated, the aim to inspire young designers to enter the inaugural Rado Star Prize UAE, which has been officially launched. The Rado Star Prize is an established competition held annually in various countries around the world, supporting young, unestablished designers and giving them a platform to present their work. 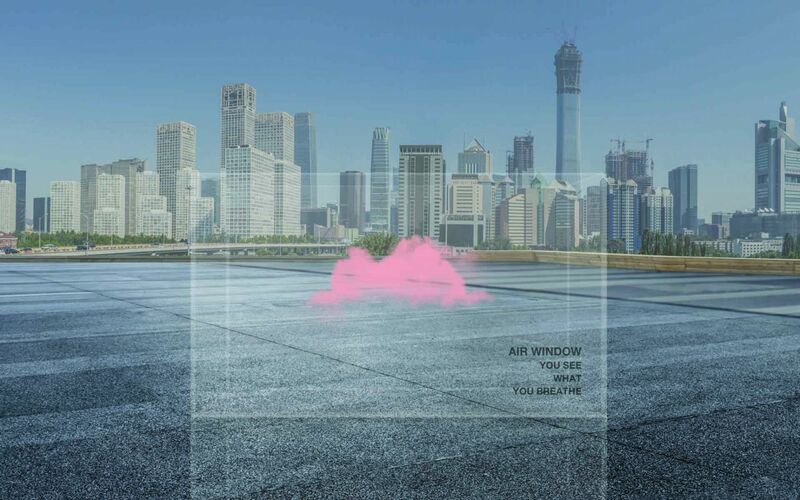 Rado aims to attract ideas from numerous design disciplines in order to create projects that can benefit the lives of individuals or communities both now and in the future.